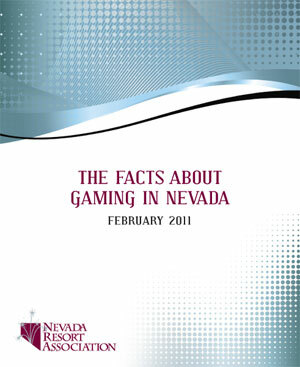 "Nevada has always been the gold standard of both gaming regulation and operation." 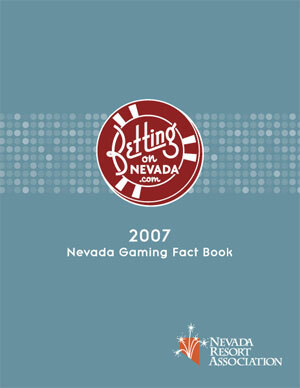 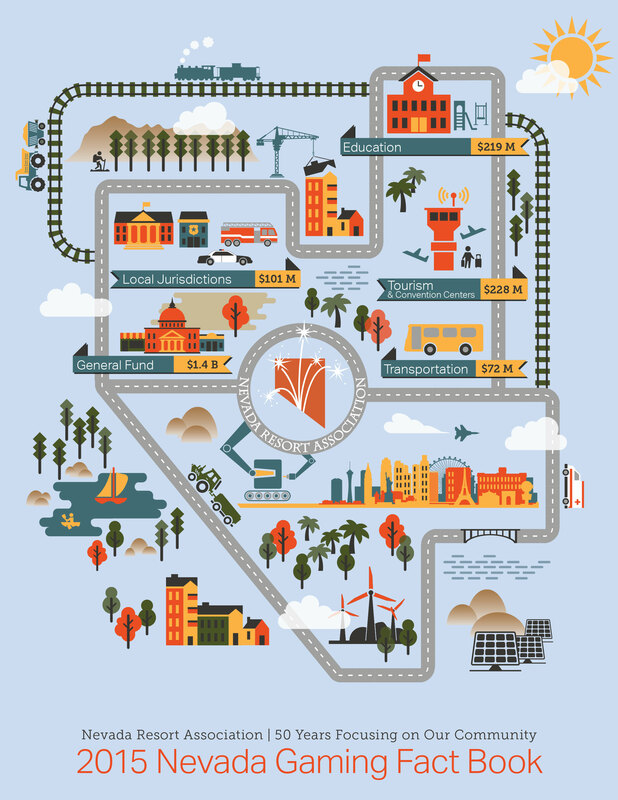 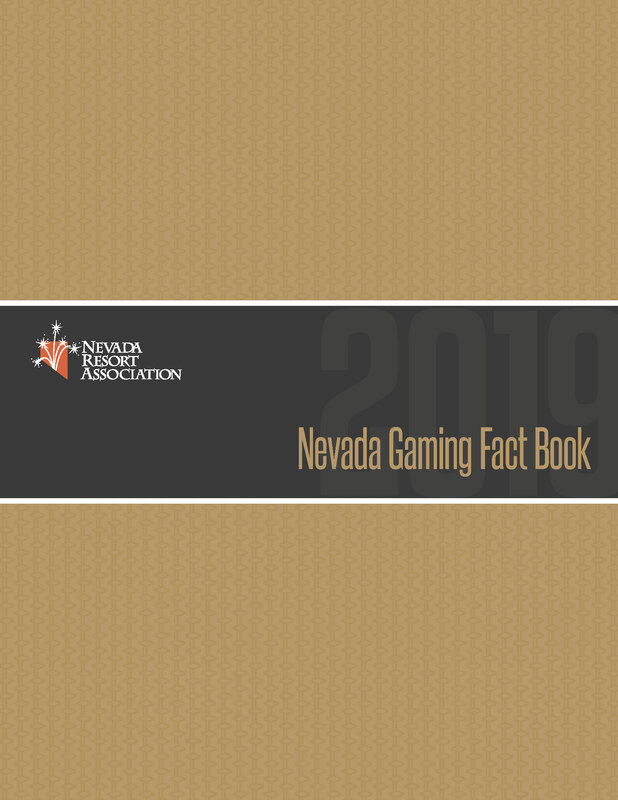 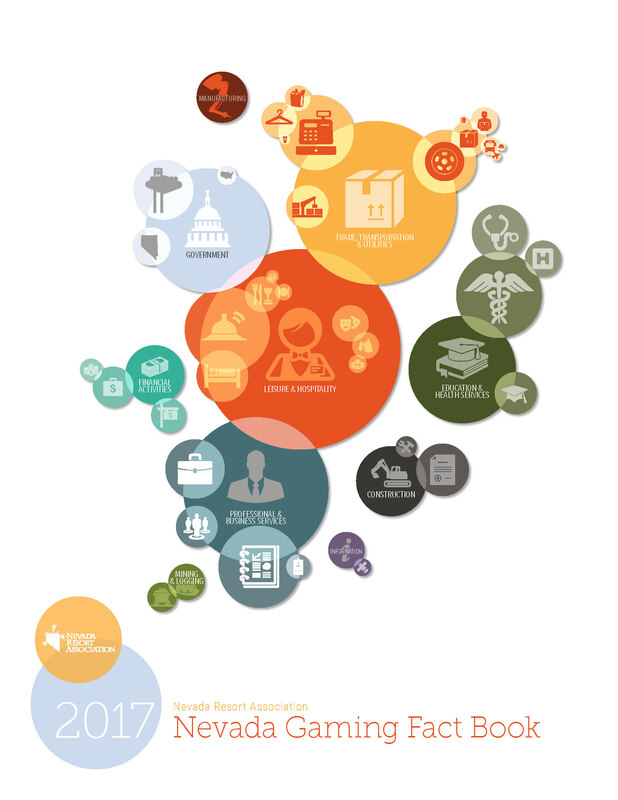 Nevada Resort Association's 2019 Gaming Fact Book provides a complete account of how the gaming and resort industries contribute to Nevada through taxes, employment, investment and community relations. 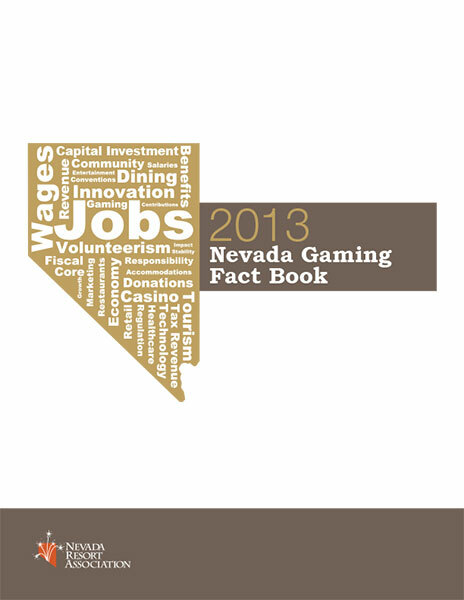 A comprehensive look at how the gaming and resort industries contribute to Nevada.